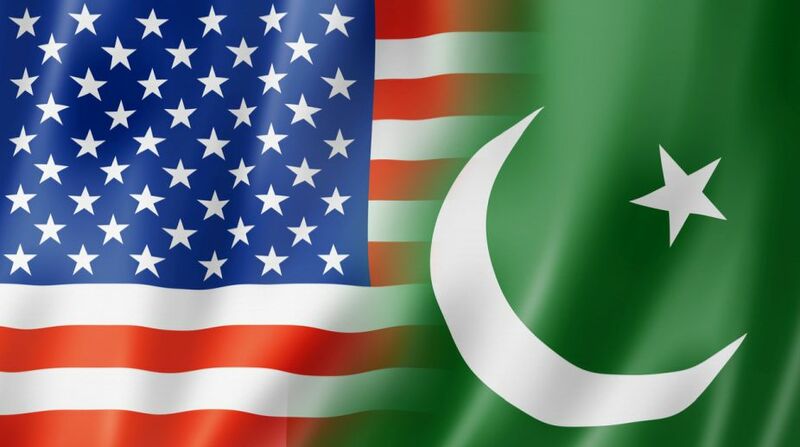 The United States has made it clear that it expects Islamabad to take action against terrorists in sanctuaries inside Pakistan, a top American diplomat has said. Deputy Secretary of State John J Sullivan, who recently returned from a visit to Afghanistan, said the US also expects Pakistan to contribute to a lasting and enduring peace in the region. “That was certainly part of my conversations with the Afghan leadership,” Sullivan said in a briefing with reporters on his return. “We have made clear to the Pakistani government our expectations for them to take action against terrorists that are in sanctuaries in Pakistan, to reduce the pressure and the threat of violence in Afghanistan,” he said. The trip to Afghanistan, Sullivan said, was an important opportunity for him to reaffirm the US’ commitment to strengthening its partnership with the country. He met with Afghan President Ashraf Ghani; Chief Executive, Dr. Abdullah Abdullah; Foreign Minister Salahuddin Rabbani and other government leaders during the visit. “During each of these meetings, Afghanistan’s leadership made it clear to me that despite the recent tragic events, the Afghan government will continue to work to create the necessary conditions to bring the Taliban to the negotiating table, and establish an environment for a sustained piece,” Sullivan said. “We applaud this conviction, as the path to peace and reconciliation must be an Afghan-led and Afghan-owned process, as we have laid out in the president’s South Asian strategy,” he said. Sullivan rued that despite everyone wanting peace at this stage, the Taliban still seemed unwilling to come to the negotiation table. “The Taliban’s reprehensible attacks targeting innocent civilians demonstrate that they are not ready to enter into good faith peace negotiations,” Sullivan said. “The US will continue to support its Afghan partners to defeat the ISIS, Al-Qaeda, and other terrorist groups in Afghanistan, and deny them and their affiliates safe haven and material support,” he said. Sullivan said he discussed security cooperation, and the importance of holding timely, credible and inclusive parliamentary and presidential elections with the Afghan leaders. “During an executive committee meeting of the Afghanistan compact, we reviewed Afghanistan’s progress in the areas of security, governance, rule of law, economic development and peace and reconciliation,” Sullivan said. Responding to a question, Sullivan said President Donald Trump’s recent comments ruling out talks with the Taliban is a reflection of the ground realities. “Our policy is to continue to put pressure on the Taliban to bring them, eventually, with patience and perseverance, to peace talks that are Afghan-led and Afghan-owned,” he said.